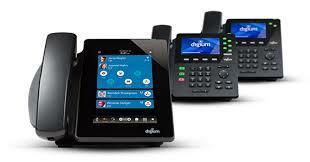 More than an IPBX phone system, it is an Award-Winning IP PBX. 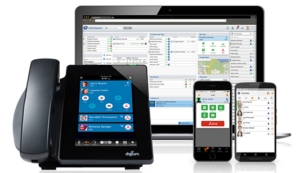 Switchvox delivers powerful Unified Communications tools, mobility applications, and robust calling features. Even better, all features are included into one competitive price for your customers with great margins for your business. Digium’s Switchvox is more than a hosted PBX, Switchvox Cloud is a full-featured Unified Communications (UC) solution designed for SMBs. Now is the time to take provide a powerful UC solution for your customers that is feature-rich, including presence, instant messaging, conferencing and mobility all in one. Switchvox gives your customers a robust UC feature set without the hassle and expense of complex licensing models. All Switchvox features are included for every user, so your customers don’t have to worry about the added expense of additional feature licenses if one of their staff members needs more functionality, it’s already included.